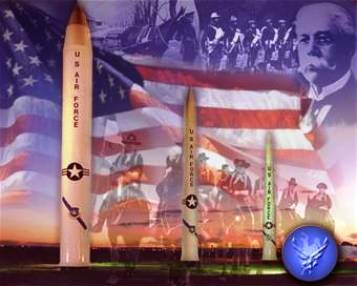 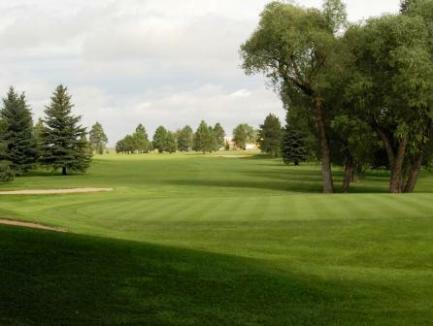 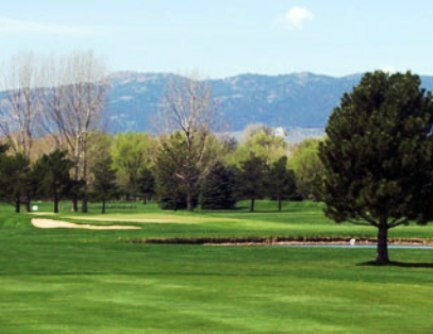 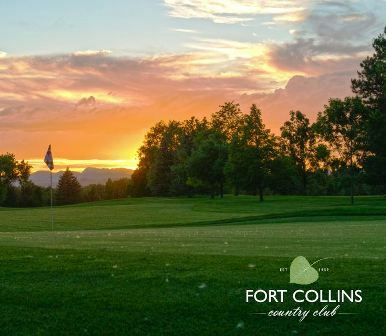 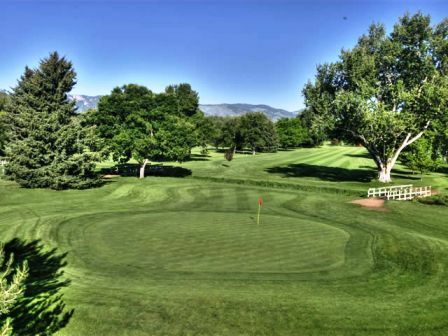 Cheyenne Country Club, is a Semi-Private, 18 hole golf course located in Cheyenne, Wyoming. 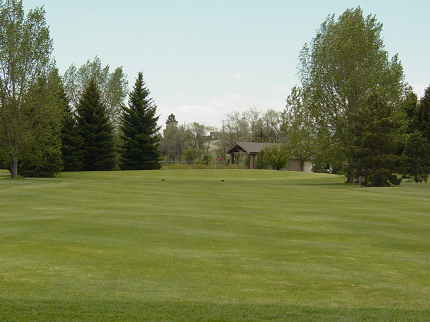 Established in 1912, the Cheyenne Country Club offers 18 holes of golf enjoyment with 6 par 5â€™s, 6 par 4â€™s and 6 par 3â€™s. 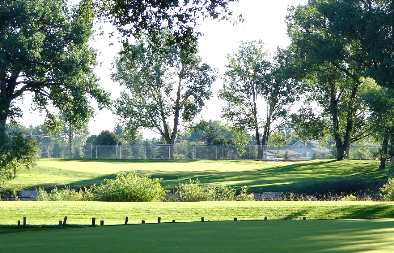 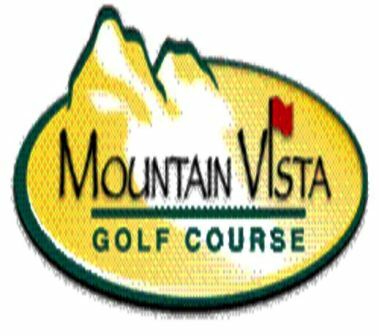 This par 72 course plays to a maximum distance of 6,619 yards for a course rating of 69.2 and a slope rating of 114. 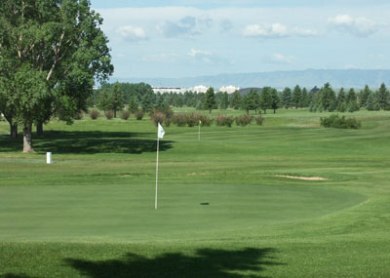 The present day course opened for play in 1971 and was designed by Herbert Lockwood.